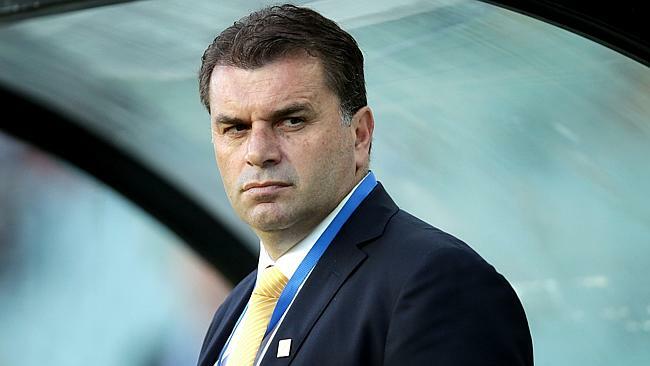 Australia national team coach Ange Postecoglou claims that he has sent scouts in order to watch the national team’s next opponent Cameroon. The African team were recently involved in the 2017 African Cup of Nations. As of the most successful teams in this tournament, Cameroon were one of the early favourites going into the title. However, not many actually expected them to go all the way and win the honour for a fifth time in their history. As a result, expectations are already high about the team being able to do well in the upcoming Confederations Cup. The Confederations Cup will be like the preview to the World Cup 2018. Australia will be keen to win the honour, despite the national team knowing very well that teams successful in the Confederations Cup have not been able to win the World Cup. Part of the reason for this knowledge not affecting the team is that Australia are not considered as favourites, or even as candidates, to win the World Cup. The Socceroos are more concerned about making an impact at the tournament by reaching the quarter-finals, or even the semifinals. In order to do so, they need a top Confederations Cup tournament. Germany, Cameroon, and Chile will be the opponents for Australia in the upcoming Confederations Cup. “Cameroon is one of Africa’s traditional football nations and it will only add to what is going to be a great tournament and fantastic challenge for us in Russia with three quality matches against three big countries in the group stage.The Confederations Cup is a highly prestigious tournament and gives us another chance to compete for a title and also gain valuable experience against quality sides in Russia, 12 months out from the World Cup,” said Postecoglou. Prior to this competition, Australia will have to negotiate three World Cup qualifiers.